Got a mess on your hands? Let us come clean it up for you. We have trucks on call to mobilize throughout Seattle and King County Washington. 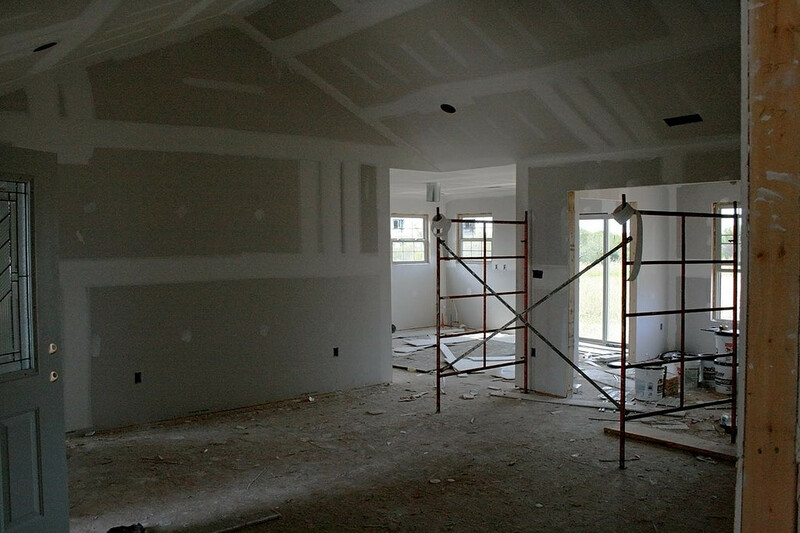 We are more then happy to come take a look at your drywall pile and give you a quick quote. Start the process today by filling out the Free quote form.